Household level impact of treadle pump adoption takes two forms: less enterprising among the poor use it to bring their surplus family labour under productive use; their gain is an ‘implicit wage’ on family labour that is 1.5-2.5 times the market wage rate. In contrast, the more enterprising among the poor use treadle pump irrigation to make a transition from ‘subsistence farming’ to intelligent commercial farming; it is these who evolve and use new ideas like early planting to beat the market-glut, husbanding hired diesel pump irrigation with treadle pump irrigation, priority application of inputs, building market linkages, growing new types of vegetables, and so on; these earn much more from treadle pump irrigation—only a small part of their increased earning is return to their labour; the bulk of it is return to their entrepreneurial effort—innovating, risk-taking, searching for new market opportunities, and so on. 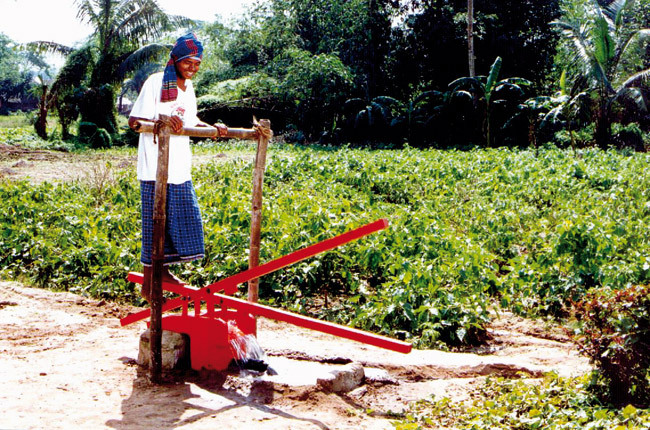 The treadle pump is a simple low-cost water lifting technology that costs around US$ 25 in India. 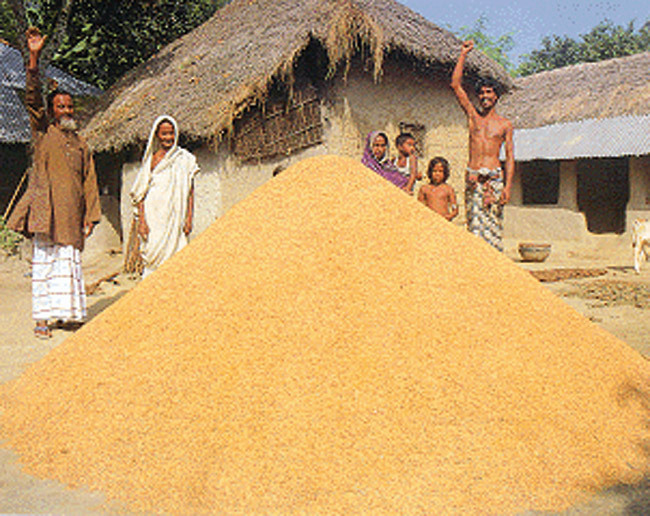 It has enabled millions of smallholders in India, Bangladesh and other countries in Asia and Africa to increase their income dramatically. Up to now, over 2.5 million pumps have been sold worldwide. the farmers managed to generate US$ 500 additional income per year – five times above average. Why this difference ? How are the US$ 500 farmers different from the US$ 100 farmers ? 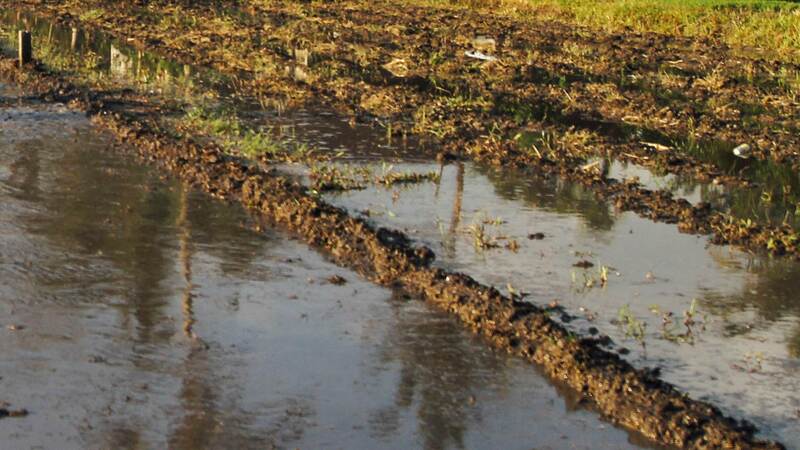 An analysis showed that the US$ 500 farmers produce more vegetables for the market, use adequate external inputs ( mainly seed and fertiliser ), schedule their crops carefully, have a high cropping intensity, and their return per acre is generally higher, although, some of them simply cultivate more or better quality land. in the right way in terms of quantity, quality and timing.